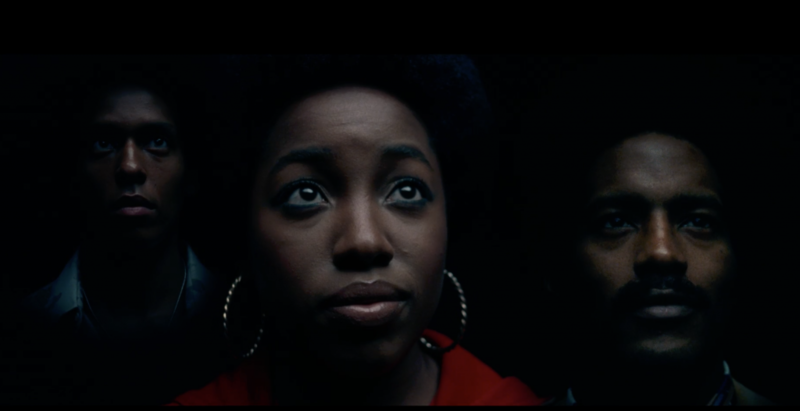 Take a look at the stunning lighting and cinematography featured in the Spike Lee’s ‘Blackkklansman” movie. We have added a short clip of the film courtesy of New York Times. Notice at the cooler tones used when highlighting the onscreen portraits. We dig it! very similar to the work produced by Paper Monday and Rog Walker. 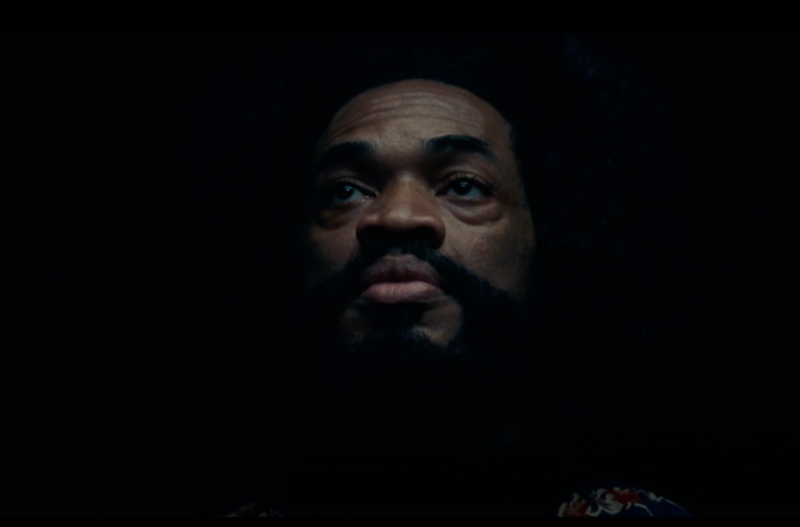 The DOP on this film is Canadian Chayse Irvin who also has credits on Beyoncé’s Lemonade. Image Credits: New York Times.